Safari 4 Review - What's New? Safari 4 Review – What’s New? Safari was first released as a public beta in January, 2003 and has been Apple's default browser since Mac OSX 10.3 "Panther". In June of 2007 Apple surprised a lot of critics by releasing a version of Safari for Windows. At the time of the writing of this article Safari holds a 8.43% market share compared to 6.31% this time last year. In the following sections I'll take a closer look at some of the more interesting features of Safari 4. Top Sites is one of the more innovative features we see with the release of Safari 4. Other features, such as improved rendering with Apple's WebKit and speculative loading, are equally as impressive but the user does not directly interact with these improvements so they tend to get less attention. Top Sites is basically a wall of thumbnail pages that reflect your browsing history. The longer you use Safari 4 the better results you will get on the Top Sites page. 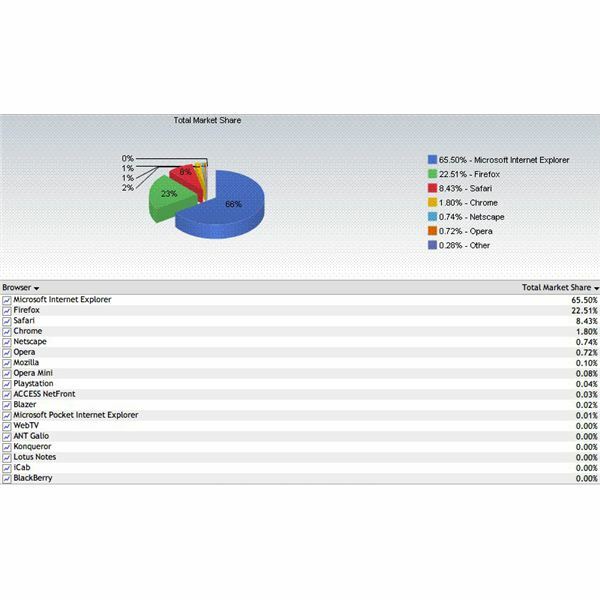 Over time the Top Sites page will contain a very accurate record of what sites you visit most. The website thumbnails are updated frequently to reflect new content and enable you to visit the site with a click of your mouse. One of the things I like most with the Top Sites page is you can assign a static thumbnail to always be displayed on your Top Sites. For example, if you wanted https://www.brighthub.com/ to always be displayed on your Top Sites page you simply click the edit button, found at the bottom left corner of the page, and 'pin' BrightHub. This will ensure BrightHub stays on your Top Sites page regardless of your browsing history. You can also delete a website from your Top Sites page by clicking the X beside the pin. Overall the Top Sites page is a nice addition to an already impressive browser. Once you get use to the interface it is a handy tool for accessing your favorite websites quickly, and lets be honest, like Cover Flow which we will discuss in the next section, the 'cool' factor of the Top Sites page alone will make it one of the most talked about additions to Safari 4. 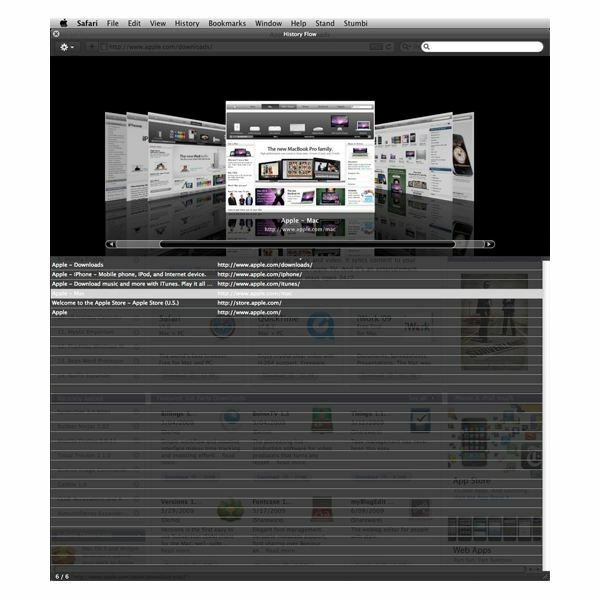 Cover Flow, first seen in iTunes, is an excellent addition to Safari 4. In Safari 4 Cover Flow has been used to make browsing your history a more fluid process. It's called History Flow and it allows you to flip through your previously viewed websites. 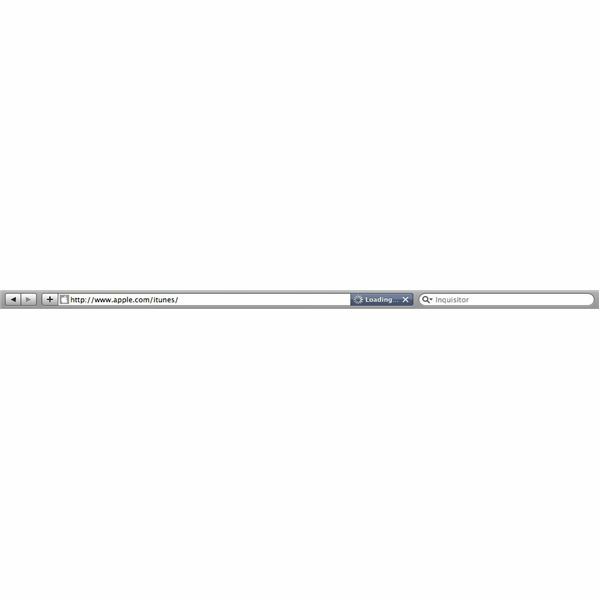 This, in my opinion, is a easier and more efficient way of browsing your history. Instead of having to look at URLs and trying to remember what you viewed on a particular page you now have a thumbnail showing you exactly what was viewed on the page. Again, a simple click of your mouse takes you to the website in the Cover Flow (History Flow) view. One thing you will notice immediately upon loading Safari 4 for the first time is the completely revamped address bar. In Safari 3 we saw an address bar that had a blue tint which filled as your website loaded. 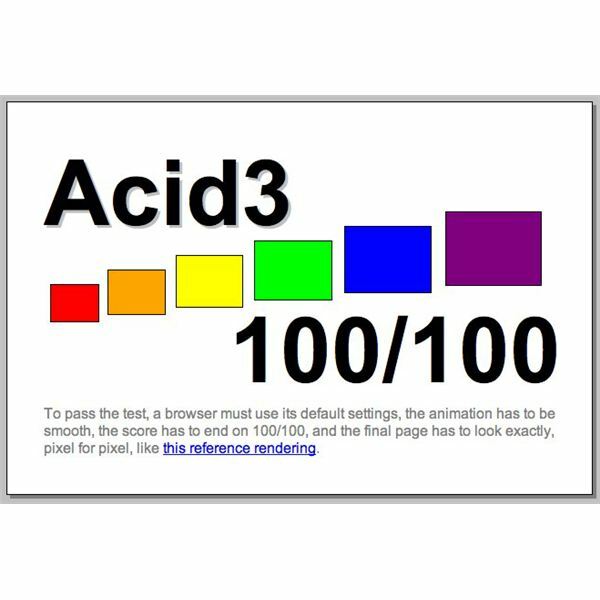 Safari 4 now shows page loading progress with a spinning cog inside a small blue graphic at the far right of the address bar. One thing to note about the new page loading graphic is the integrated stop and reload button. As a long time Safari user and a self-proclaimed Mac geek, I find the new address bar very slick and a positive change when it comes to the overall look-and-feel of Safari 4. Safari 4 is one of the fastest and most compliant browsers on the market today. If you are looking for a Mac / Windows browser that will render your pages at lightning speed, render pages correctly, and looks fabulous, Safari 4 is the browser for you. Safari has gained an approximate 2% market share in the last year and with the release of Safari 4 you can be sure this trend will continue.